STAX palletizers are utilizing the flexibility of robotics in order to meet the constant tissue industry’s demand for cost effective high-speed palletizing. Palletizing solutions based on Kuka Robotics can accommodate a variety of case and bundle sizes for rolls or folded products and these palletizers build highly stable unit loads in almost any pattern. It is available in multiple layouts and configurations. 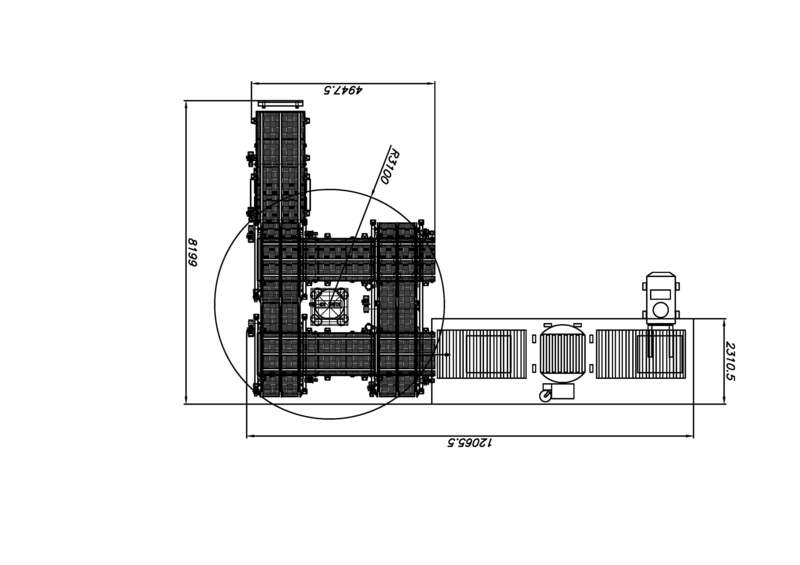 Each system can be fully automated, “up-to-loading dock”, with stretch wrapping, labeling, product and pallet transport conveyor, pallet dispensing and slip sheet dispensing.